If the Democrats knew what the hell they were doing, they would approve it so easy because we want to stop crime in our country. Obviously, they don’t mind illegals coming in. They don’t mind drugs pouring in. 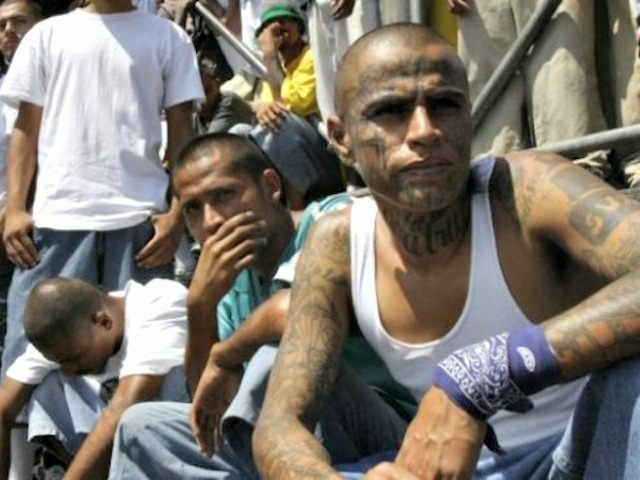 They don’t mind MS-13 coming in. We are getting them all out of here. Members of congress who will be voting on border security have a simple choice. They can either vote to help drug cartels and criminal aliens trying to enter the United States, like frankly, the Democrats are doing, or they can vote to help American citizens and American families be safe. That is the choice.